The new 911 Speedster combines the classic features of this type of Porsche sports car with further improved performance of the current 911 generation: The 3.8-litre flat six delivers 408 hp (300 kW), 23 hp more in comparison with the 911 Carrera S. With its average consumption of 10.3 litres/100 km (27.43 mpg imp) (NEDC), the new Speedster is no less efficient than the 911 Carrera S Cabriolet without Powerkit – an effect of Porsche Intelligent Performance. 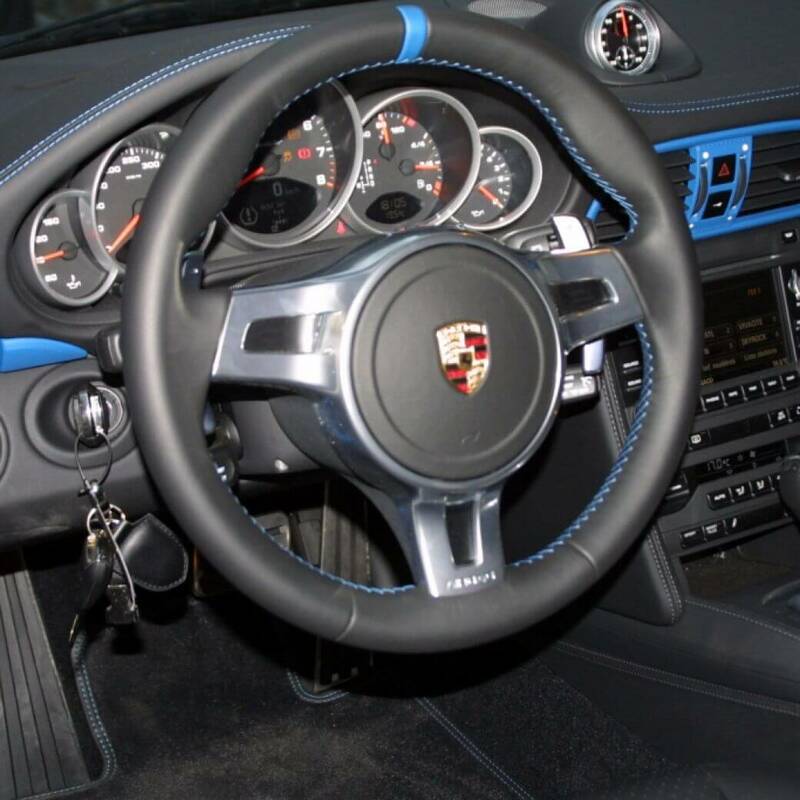 The seven-speed Porsche Doppelkupplungsgetriebe (PDK) is in charge of transmitting power to the rear axle fitted with a standard differential lock. Porsche Active Suspension Management (PASM) and Porsche Ceramic Composite Brake (PCCB) are standard, too. Add to that exemplary protection for driver and passengers in the new 911 Speedster. Especially for this model, the Porsche engineers further improved the rollover protection system which is standard in all open-top Porsche cars. The conception of the current Speedster comes from Porsche Exclusive – the company-owned ”enhancer” specialising in individualisation of Porsche cars and small series. The 911 Speedster heralds the 25th anniversary of Porsche Exclusive which will be celebrated in 2011, and once again, demonstrates the small-series competence of Porsche Exclusive after the big success of the 911 Sport Classic.